Beautiful greenbelt home in one of Cottonwoods best neighborhoods. Over 2700 sq. ft. All living on main level except 4th bedroom or whatever you choose to use the room for. Fabulous large trees. 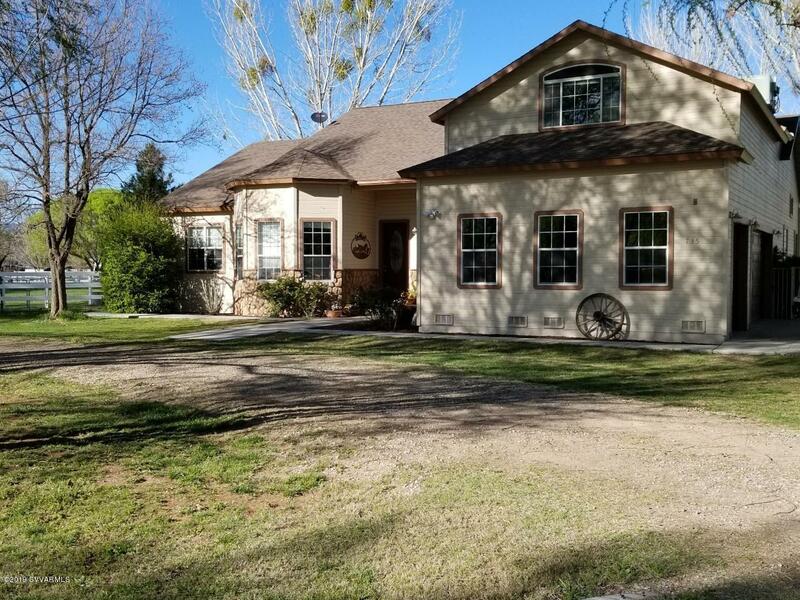 Backs up to 29 acre irrigated pasture with a herd of cows grazing.You will love this house and property! Current owners have horses but it is not technically legal. Gas fireplace in living room is hidden by couch. Not used presently.New well pump and pressure tank in 2018.Everywhare you look it is green and peaceful.